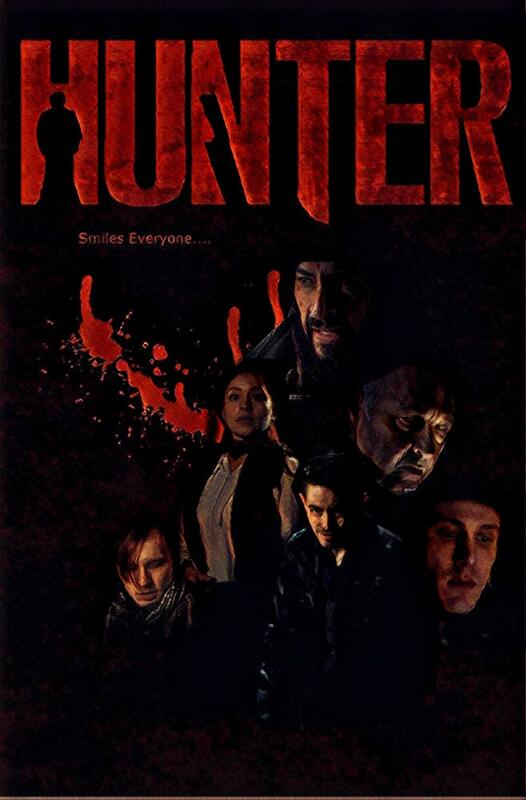 A trailer has been released for the supernatural thriller Hunter. This film has won a "Best Horror Feature" at the Manhattan Film Festival, along with other awards. Developed by writer Jason Kellerman, this feature was completed earlier this year, after showing to cast and crew in February. In the film, Hunter is a homeless man, suffering from paranoia and loneliness. He has visions of shadowy figures. Now, he is compelled to fight these strange visions, after finding help in therapy. The trailer shows some of the Hunter's visions and some of the numerous conflicts, he has to face on the streets. 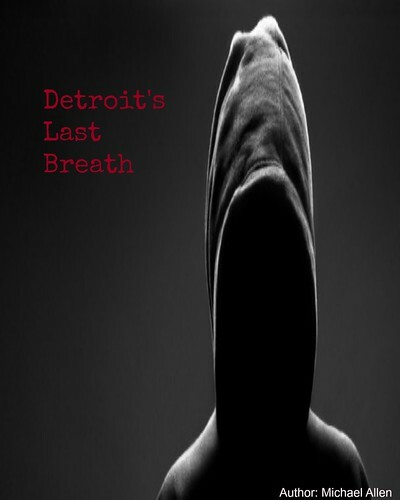 This indie thriller will release in February of 2019. A Skyfire production, Random Media will handle the release on Digital platforms. Initially, Hunter will show on iTunes and Amazon, before moving to more platforms, at a future date. Fans of psychological thrillers are encouraged to take a look at the trailer below and mark their calendars for the February release, with more details on Hunter below. Hunter Spends his Time on the Streets. Release Date: February 12th, 2019 (Digital: iTunes, Amazon). *this title was shot on Chicago, Illinois. Follow 28DLA on Twitter: 28DLA on Twitter!